Rumors were confirmed. After the ABSOLUT CILANTRO trademark was registered by The Absolut Company, the photo of real bottle was published on the Facebook. The new core flavour will be a mix of coriander and lime. 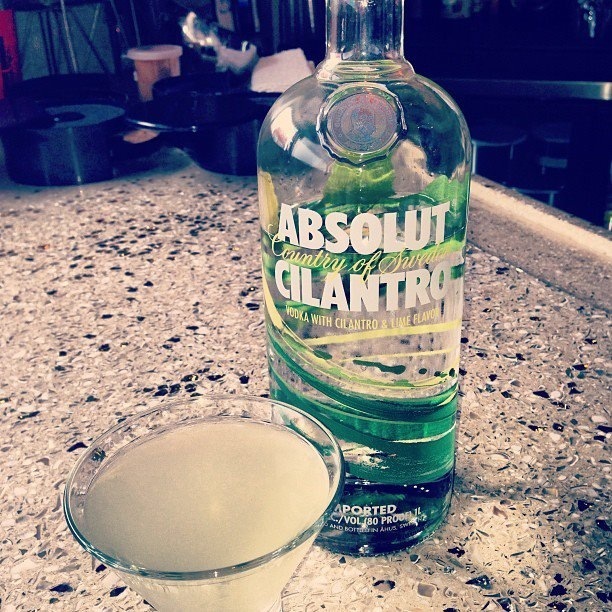 The ABSOLUT CILANTRO should be available in the USA first.